It's been a long time since I had a puppy! (try 14 years...) Lost my old dog (German Shepherd Chow-Chow mix) back in the fall. This puppy is helping me "re-learn" some things.. especially patience at times! I love her though! 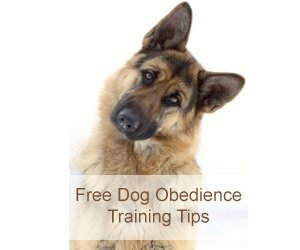 She is sooooo smart and learning her obedience very fast. She is very eager to please, but I can see the Husky "independence" at times...especially when I want her to come to me. Nice pup. Went from hating her crate to loving it in seven days. Would like ideas of ways to keep her occupied when I'm not around. My mother doggy sits her for me during the day so she doesn't have to stay in her crate all day.